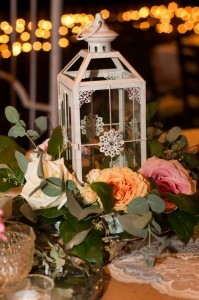 Welcome to Simply Beautiful Weddings & Events! 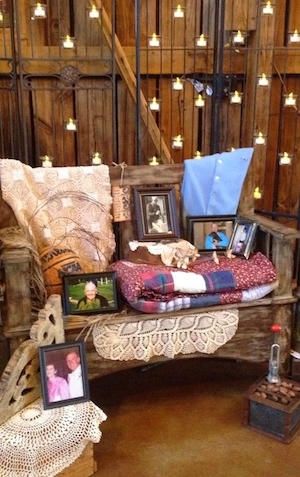 There are so many moving parts to a beautiful Arizona wedding day! We are Arizona wedding planners who break down wedding planning into segments, making the wedding planning experience fun rather than stressful or draining. 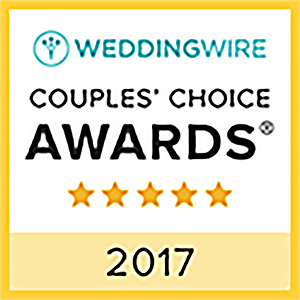 You are a unique couple and your wedding should be a reflection of who you are. When we work together, our wedding planners get to know you and listen to your vision for your wedding day. Once we create a plan, we are right beside you every step of the way, helping you create the wedding of your dreams. Are you overwhelmed by all that needs to be done for your wedding day? Do you feel like you have that glassy-eyed, “deer in the headlights” look? Have you caught yourself thinking, “This is too overwhelming and I have no idea what I’m doing!”? 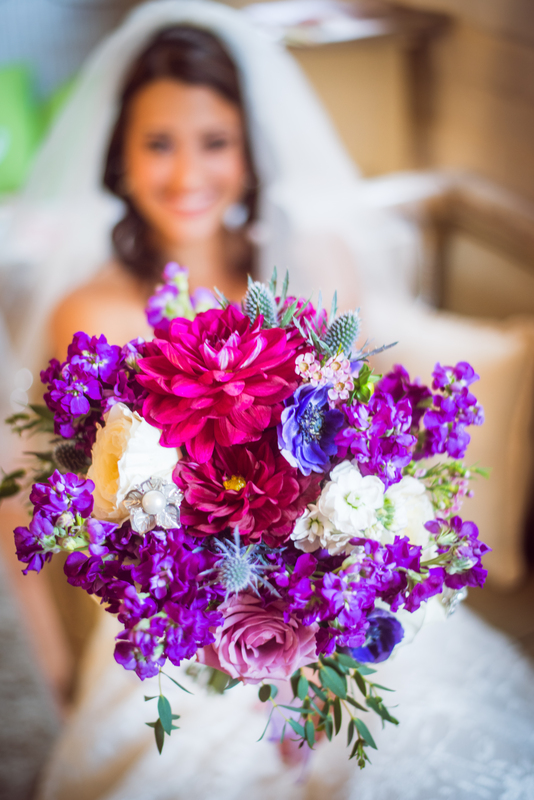 This is why our Arizona wedding planners are here! Whether you have been planning a wedding for a while or are just beginning, our wedding planners can jump in and help, wherever you are in the process. We lighten your load and can assist you in any areas that are most uncomfortable for you. The entire wedding experience should be amazing – and you should feel confident and stress-free on your wedding day. You want that, and we want that for you! 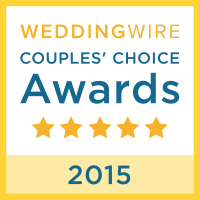 Click here for more information about our Full-Service Wedding Planning. 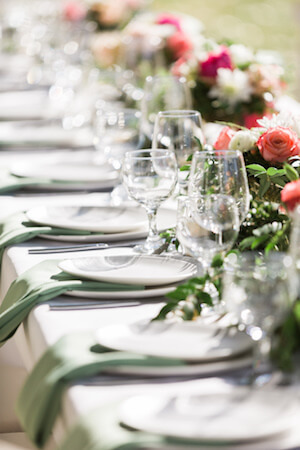 Our Wedding Coordination Services are for couples who enjoy the planning process all the way up to the day of the event – and then they want to turn over coordination duties so they can enjoy their wedding day. You don’t want to hand over responsibility to just anyone, and the ones you trust the most – you want them to enjoy the day as well. Our Arizona wedding team will meet with you at least one month prior to your wedding day to finalize all of the details. 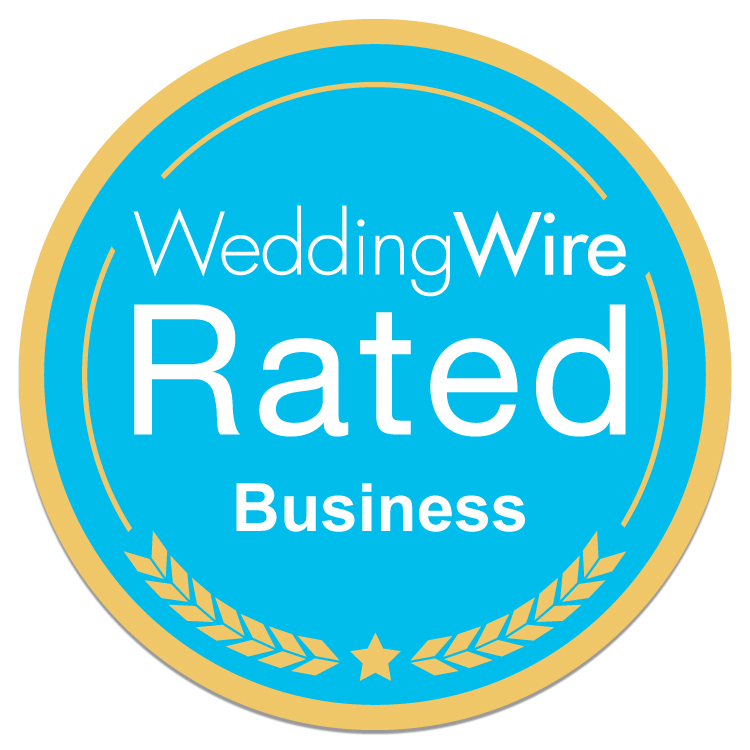 We coordinate with all your vendors and guide your wedding day from start to finish. When your wedding day arrives, we will have met with you, understand the vision you have for your wedding, and be prepared to take over all the details. It’s all a part of our guarantee to make you smile promise. You have created your dream wedding and we’ll make sure that everything goes exactly as you’ve planned, giving you a stress-free wedding day. Click here to see our Day-of Coordination Service details. 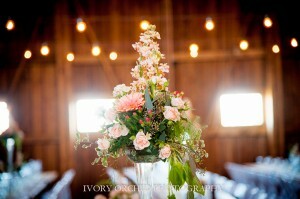 Wedding flowers & floral design is a Simply Beautiful Weddings favorite. 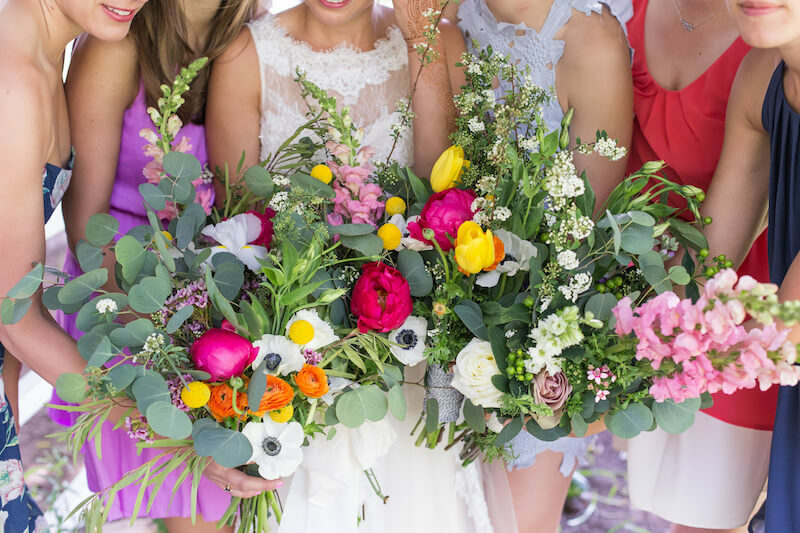 Your Pinterest board is filled with beautiful, inspiring designs that you love – the most fun is taking that inspiration and creating something unique to you and your Arizona wedding. 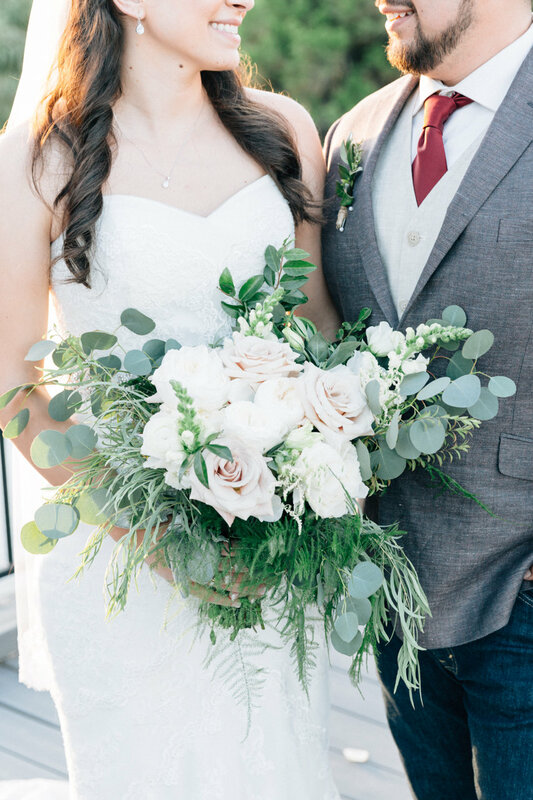 You’re looking for someone who specializes in taking your favorite wedding elements, textures, and theme ideas and producing something special that will make you smile! 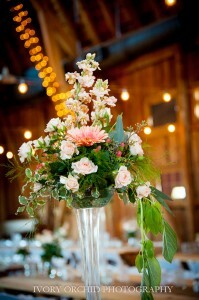 Any place that you may want a flower in your wedding, we can do it! 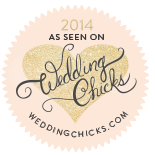 We do not have “packages” because every bride, every wedding is different. We create for your individual taste and style. 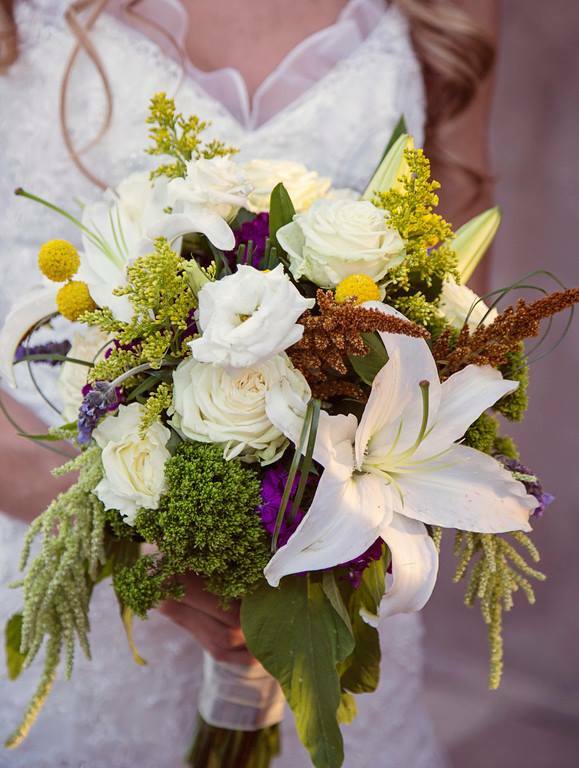 Our desire is to come along side of you and help you see your wedding dreams come true! 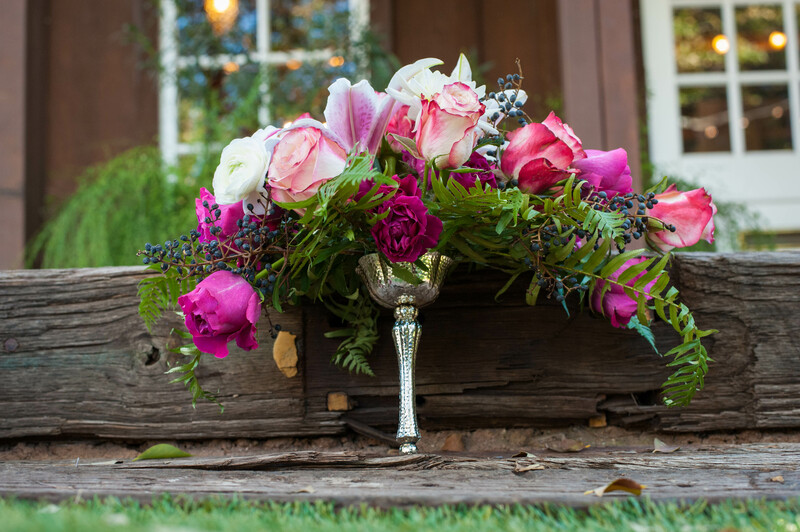 Click here to see our list of floral design options. Are you looking forward to scrambling around, getting hot and sweaty on the day of your wedding? Absolutely not! 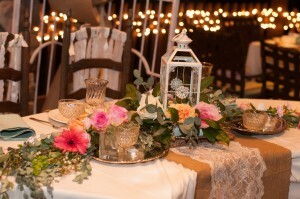 Each member of our Arizona wedding planner team is an expert in coordinating wedding day set-up and staging your decor in the fashion you have designed. 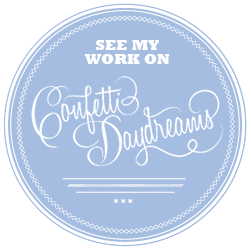 We execute exactly what you have planned so you can see your dreams come to life! 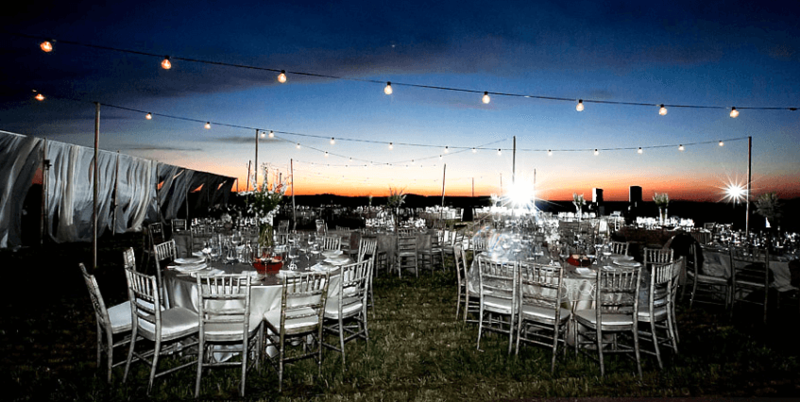 When you walk on-site, the overwhelming comfort and ease you feel will leave you speechless – and you’ll be showing your bridesmaids and family every detail, saying, “this is exactly how I wanted it.” Click here to view details regarding our Arizona Wedding Day Set-up. Do you want your parents and guests to “pitch-in” and “clean-up” after your wedding…in their formal attire? No way! 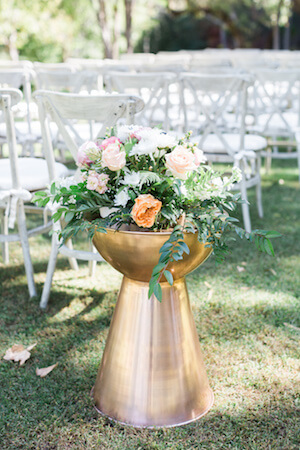 Your Simply Beautiful Arizona Wedding Planner swoop in about half an hour before your last dance to subtly and efficiently begin tear-down and clean-up. 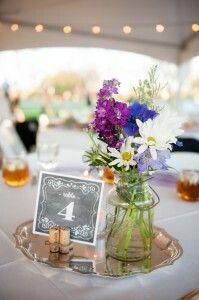 While the reception is finishing and you’re preparing to drive away, we begin pulling down your ceremony site decor. 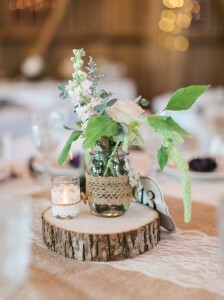 As you finish your last dance, our team is ready to move in and take down your reception decor. We assist in placing all of your items in boxes/containers and transport them to pre-determined vehicles for easy drive away. Your family & guests will thank you! Click here to find more info on our take-down services.